Zureli is passionate about finding solutions to the world’s sustainability issues. The company is not just an advocate of green building practices and technologies. We are also a firm believer in the ethos of community engagement and in accordance with our mission, we are helping your subscription go further than just great marketing. Zureli is proud to partner with Trees for the Future to ensure that your subscription has a direct impact on the earth and the lives of people who need it most. 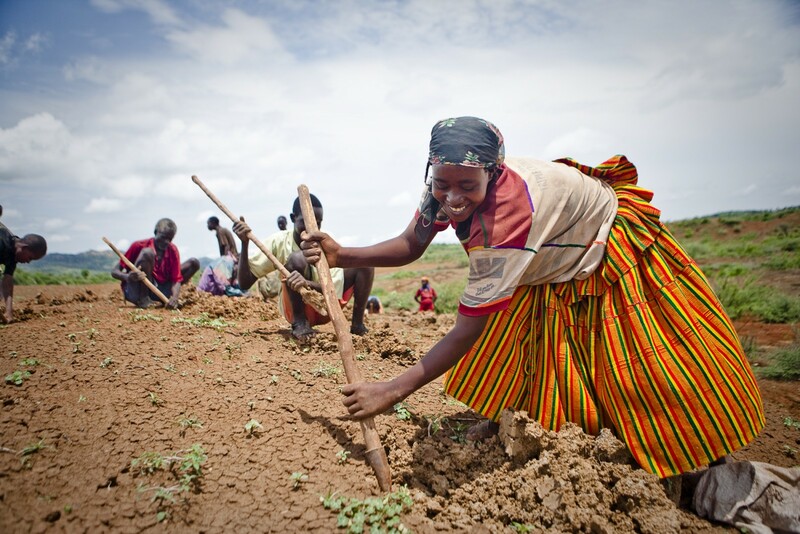 Trees for the Future is improving the livelihoods of impoverished farmers by revitalising degraded lands. Since 1989, with their experience in planting over 127 million trees all over the world, they have demonstrated the transformative power of trees in helping people break out of the poverty trap while also addressing the global environment. Today, their work in East and West Africa is helping to build a world where people can leave a legacy of opportunity through sustainable practices and productive lands for future generations. When you sign up to one of our three packages, Zureli will plant up to 5 trees on your behalf per month. Check out our tree counter to see how many trees we’ve planted so far!